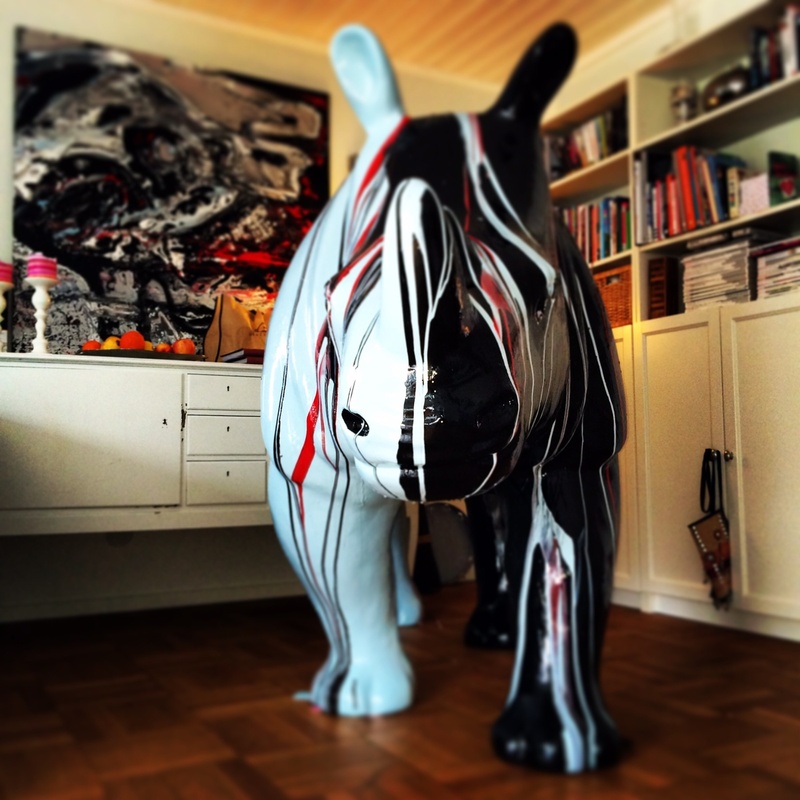 During the summer 2014 there will be a number of Natrual sice Rhinos painted by famous artists around the City of Gothenburg. The main purpose is to bring awarnes about the ongoing extingtion of Rhinos and Elephants and to bring in fundings to suport the co-oparation orginisations on site. 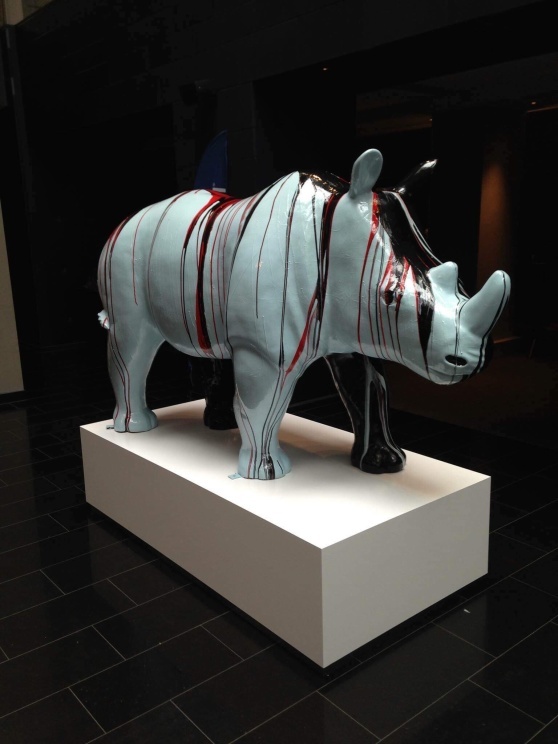 The Rhinos will be placed at the airport, hotels, shopping centras and other publicplaces.